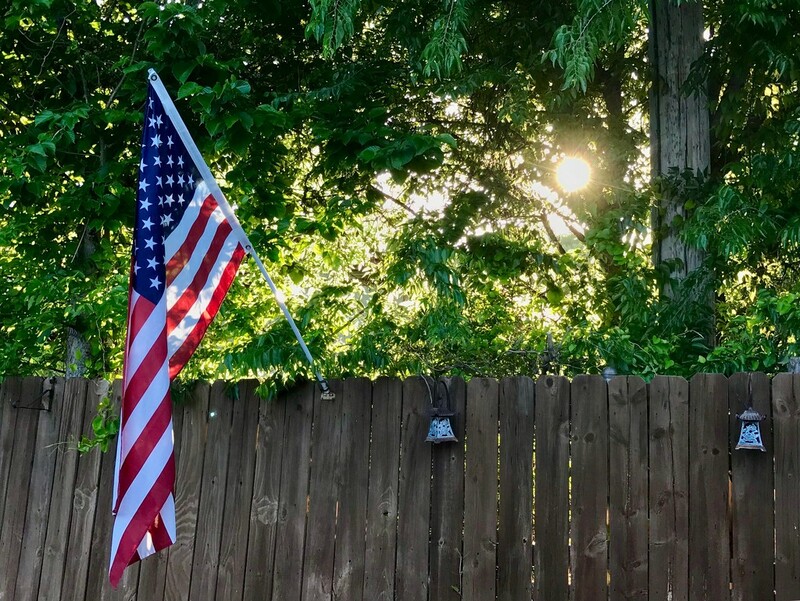 We fly the American flag for our patio parties! We have a flag pole in the front yard but I’ve alwsys wanted a flag in the back when we are entertaining. This for the half and half! How beautiful in the light! I really think our flag is gorgeous! Always great to see the flag flying. Great half and half. I love the way the Americans are so proud of their flag - we don’t fly ours with so much patriotism unfortunately. Nice capture. You do see the American flag flying in so many places. Loyalty means a lot! What a nice idea - there's always something special about seeing the American flag flying. @alophoto @mittens @danette @henrir @beryl @carole_sandford @ludwigsdiana @maggiemae @milaniet @lynnz @nicolecampbell Thank you so much for your wonderful comments!